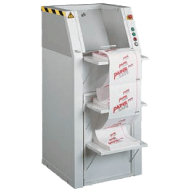 Competitive Pricing - Every Day! 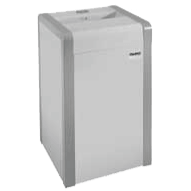 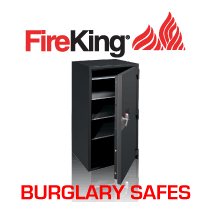 We work hard to give you the best prices on all FireKing safes and files, ioSafe hard drives, USB and NAS storage systems as well as Dahle Paper Shredders. 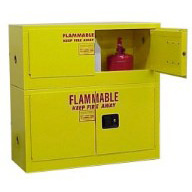 Learn how your business can qualify for a discounted purchase. 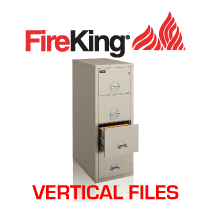 We provide SAME DAY responses to all of your quote requests! 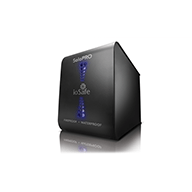 No automated phone system, one call will get you an immediate answer to your questions. 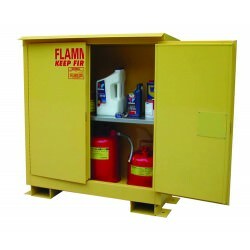 Before your purchase, to full delivery and beyond, we promise you superior service. 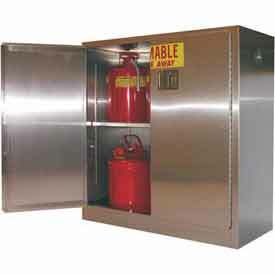 We accept purchase orders, Govt. 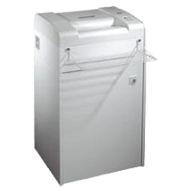 & major credit cards and offer our own GSA Advantage Schedule & Group Purchasing Discount Programs See how your business can qualify for discounts today. 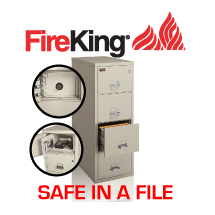 With an Experienced & Knowledgeable team to answer any questions you may have about fire safes, paper shredders or fireproof hard drives, we pride ourselves on helping you make the best decision for your data and document storage products and systems. 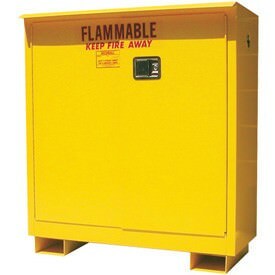 K.L. 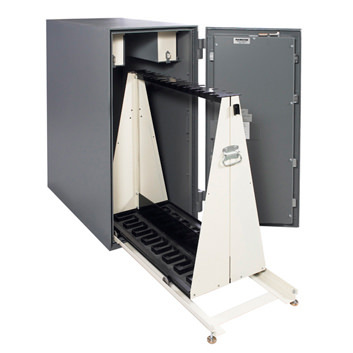 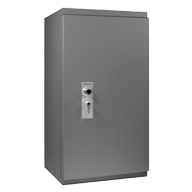 Security Enterprises, LLC is your professional source for friendly, personalized guidance to finding the right secure fireproof safe, security safe or cabinet protection for your record storage needs. 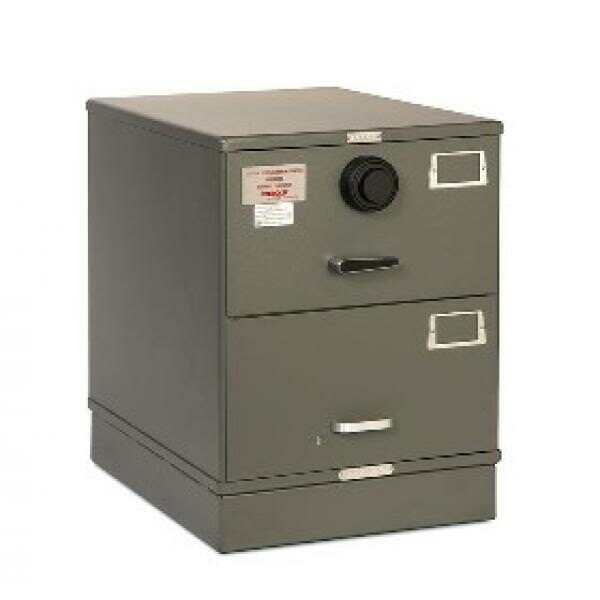 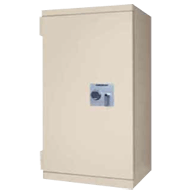 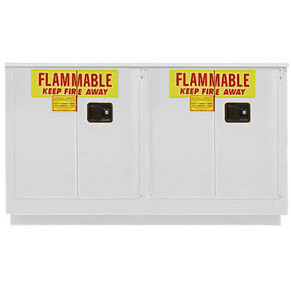 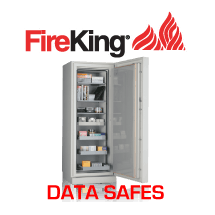 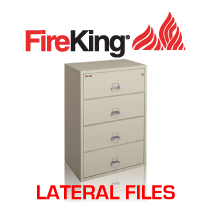 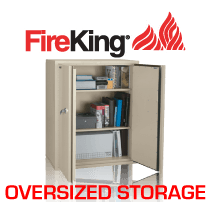 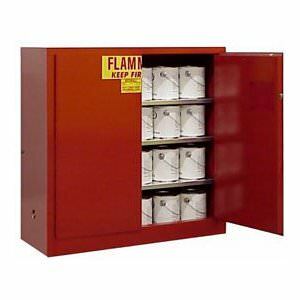 SafeFile.com offers the high security fire safe and fireproof file cabinet selection from FireKing, Meilink Gibraltar, Dahle and ioSafe hardware. 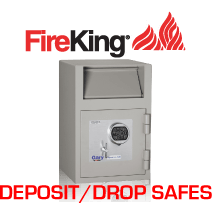 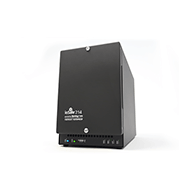 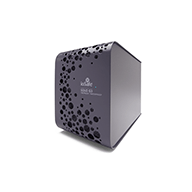 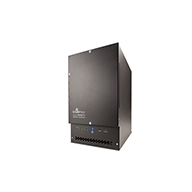 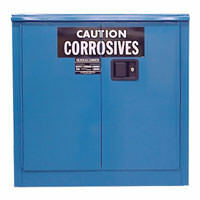 Find Data Safes, Media Safes and other fire proof safe products from the Security Experts at K.L. 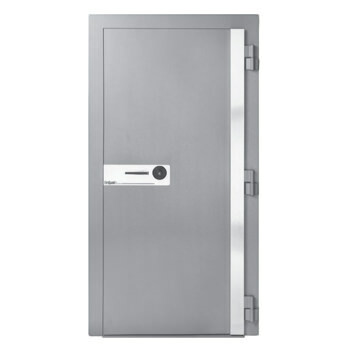 Security Enterprises, LLC. 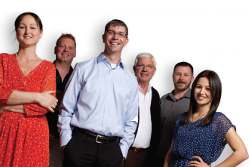 Family owned and operated, the team at K.L. 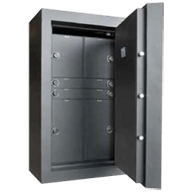 Security Enterprises, LLC strives to stay on the cutting edge of technological changes in security & manufacturing as well as safeguards for HIPAA compliance. 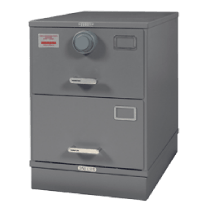 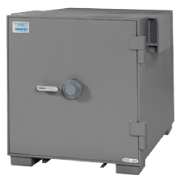 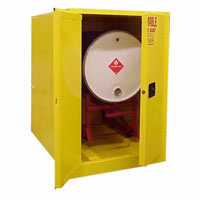 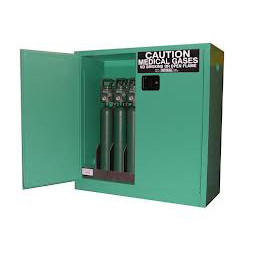 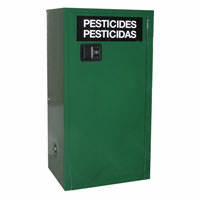 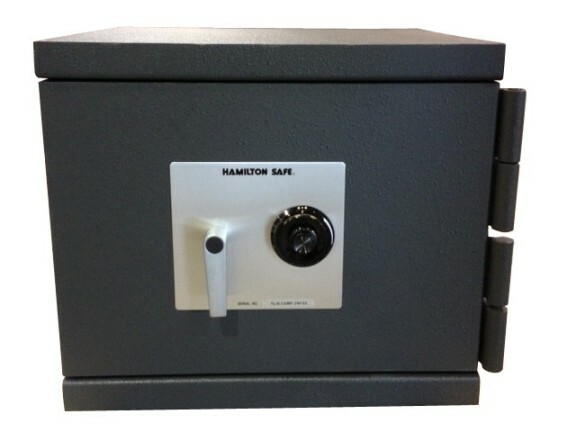 Browse our fire proof safe, fire safe and security safe selection. 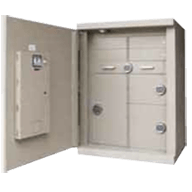 Contact Us Today and see why our meet or beat the competition guarantee, the quality of our products and professionalism of our service have made our company a leader in the physical storage and security marketplace. 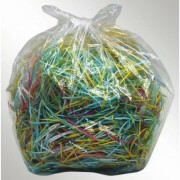 The people at K.L. 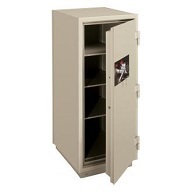 Security are always very helpful in getting me what I need.